Video: 'Emerald of the West'… in Australia! New South Wales has nine GAA clubs in the Sydney area, such as Michael Cusacks, McAnallens, Young Irelands and Central Coast, but none of them are quite like the Penrith Gaels. 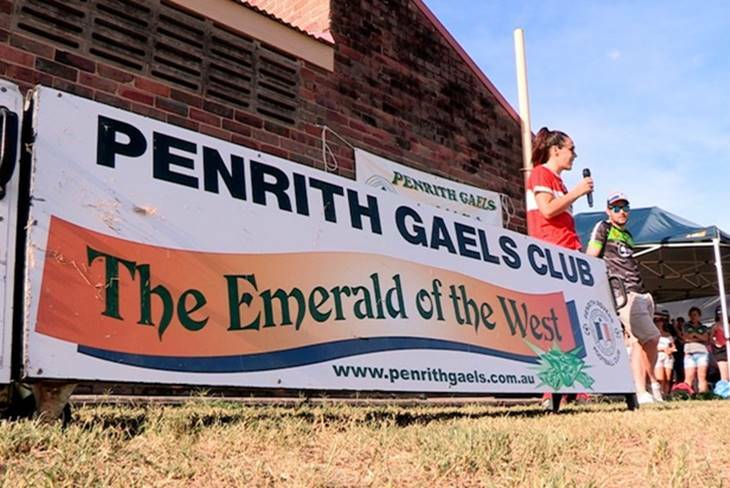 Known as ‘The Emerald of the West’, their players live in the city but the Gaels also have an Irish-style clubhouse west of Sydney in Penrith, thanks to an initiative by Irish people in the 1970s and 80s. ‘They’re a great support for us’, says Sinead McAnespie from Monaghan. ‘We’re extremely lucky that we have that deeper connection. It’s an extra layer of support when you are so far away from home’. Sinead features in a report by Jerome Quinn from the Penrith Gaels Tournament at the weekend, which saw Gaelic Games played in the area for the first time in three years.